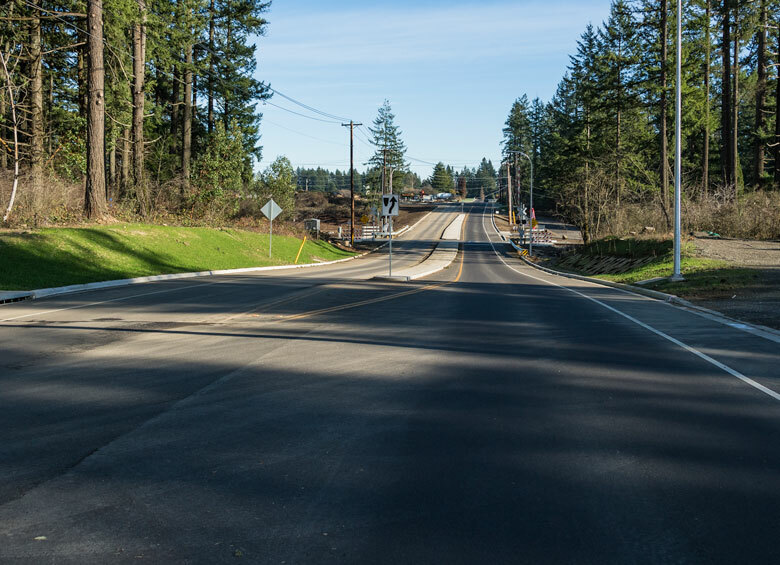 Kerr Contractors has completed Washington County’s $30 million road project which now officially open for traffic. 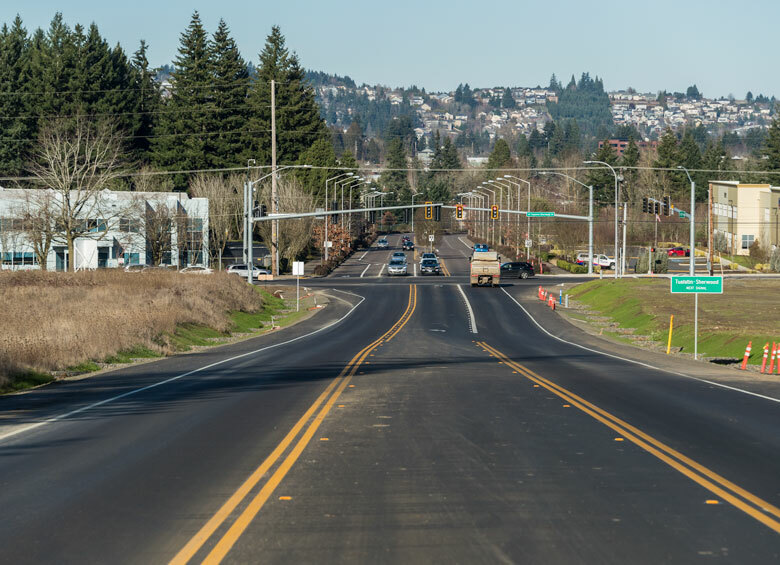 Construction includes a new two-lane arterial between Tualatin-Sherwood and Grahams Ferry roads. 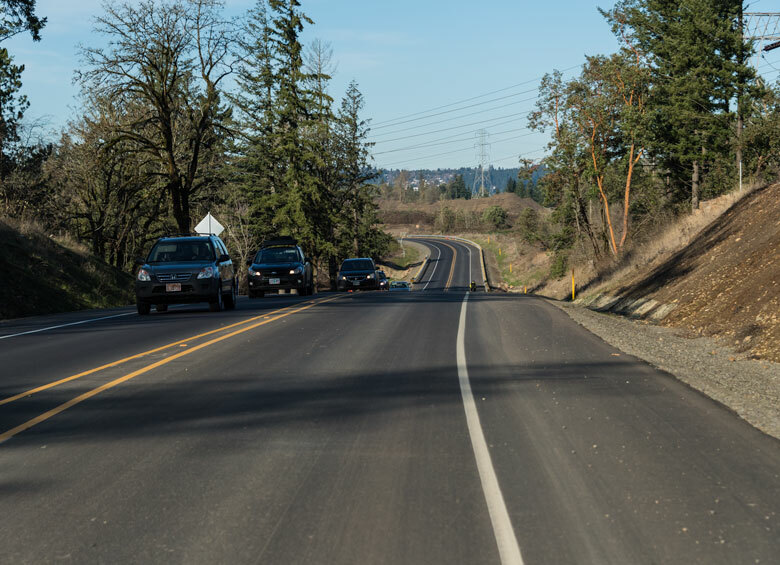 Safety improvements will also be made to sections of Tonquin and Grahams Ferry roads, totaling 4.4 miles of new and/or improved roadway. As private development occurs, the road will be widened to five lanes. 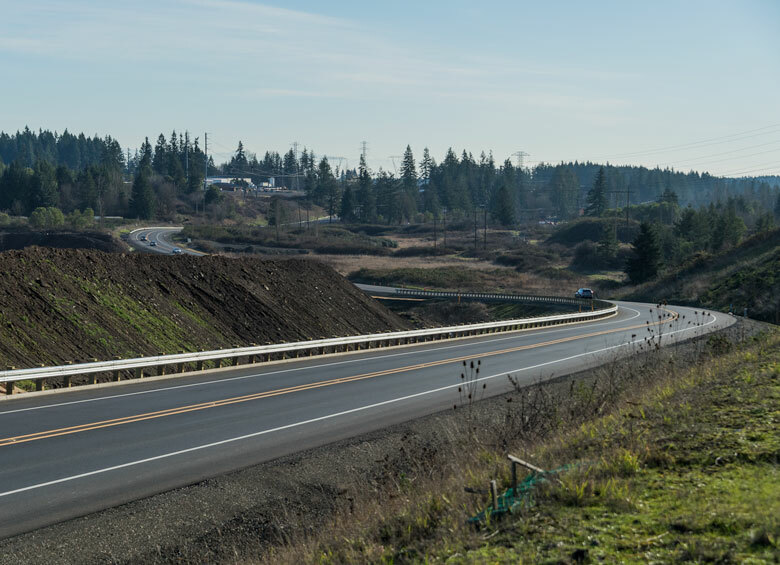 The roadway extension is designed to provide another route connecting Tualatin and Wilsonville, along with access to land designated for future industrial and employment development in the cities of Tualatin, Sherwood, and Wilsonville, including the Basalt Creek area. 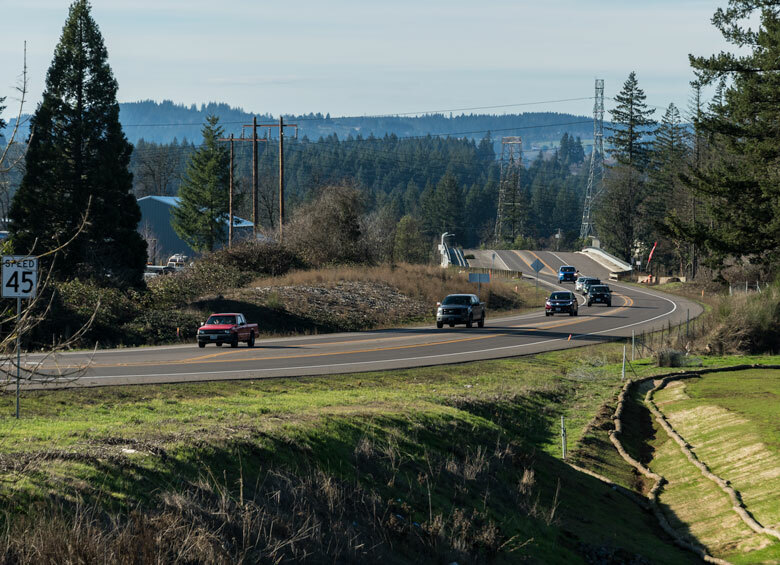 Also included was in the installation of 14,000 lineal feet of 66″ welded steel pipeline for the Willamette Water Supply. 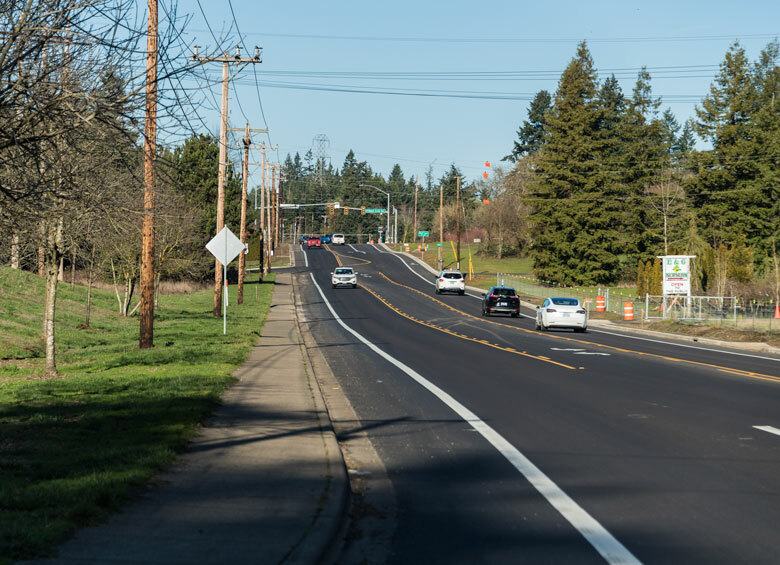 Great thanks to the project team and all the Kerr Contractors field crews who participated in building this highly anticipated infrastructure project to help alleviate traffic congestion on Tualatin Sherwood Road.